Treat yourself, or that special someone with our most popular fragrance, No.88. The bold, sophisticated classic is presented in a unique satin-black frosted 15ml bottled. Its size offers the perfect companion to spritz on the go! 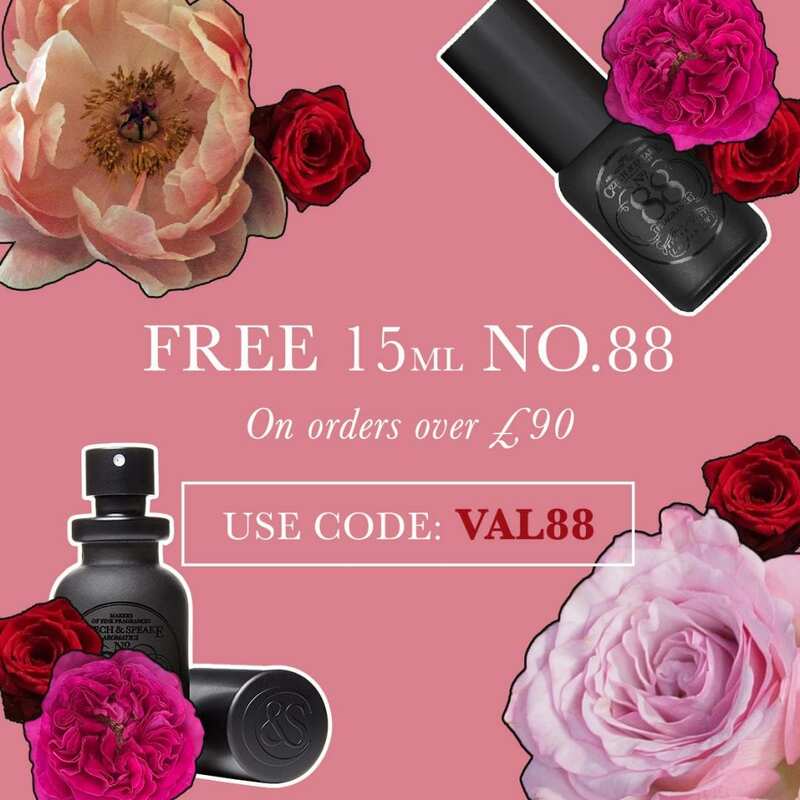 Use the code VAL88 when spending £90 online in the cart or checkout stage.